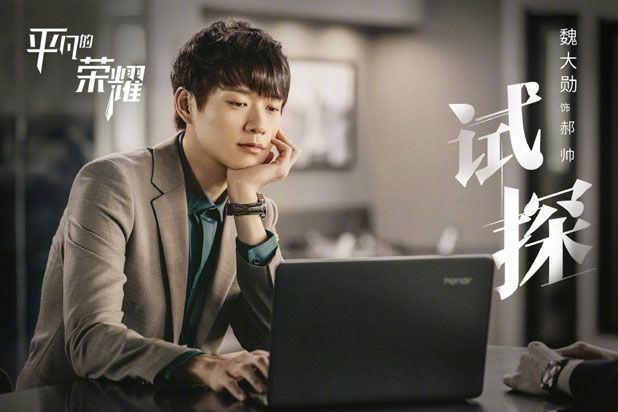 =======> ♦ Modern drama Gossip High (舌害) with Song Yu Er and Jeremy Jones aired on 9/10. 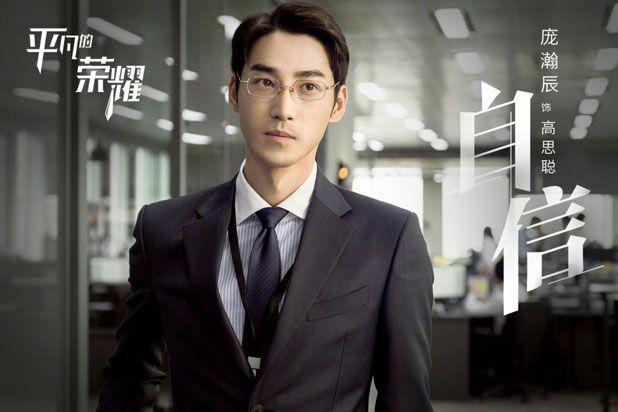 =======> ♦ Billed as Season 2 to Godfrey Gao’s Remembering Li Chuan with Jian Jun Yan, the sequel has enlisted Denny Huang and Li Meng to stretch out the melo romance as web series with only 8 episodes. Aired on 9/11. 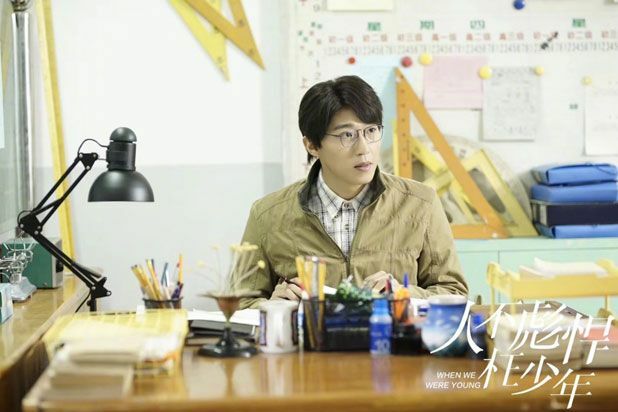 =======> ♦ Fresh batch of stills for the drama remake of Soul Mate called Another Me (七月与安生) with Shen Yue and Chen Du Lin. 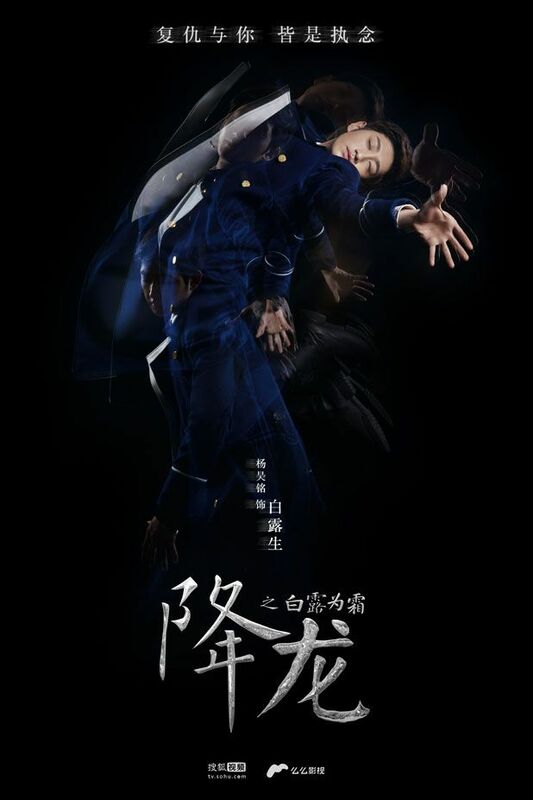 =======> ♦ Letting You Float Like A Dream (许你浮生若梦) with Zhu Yi Long and An Yue Xi started airing on 9/7. 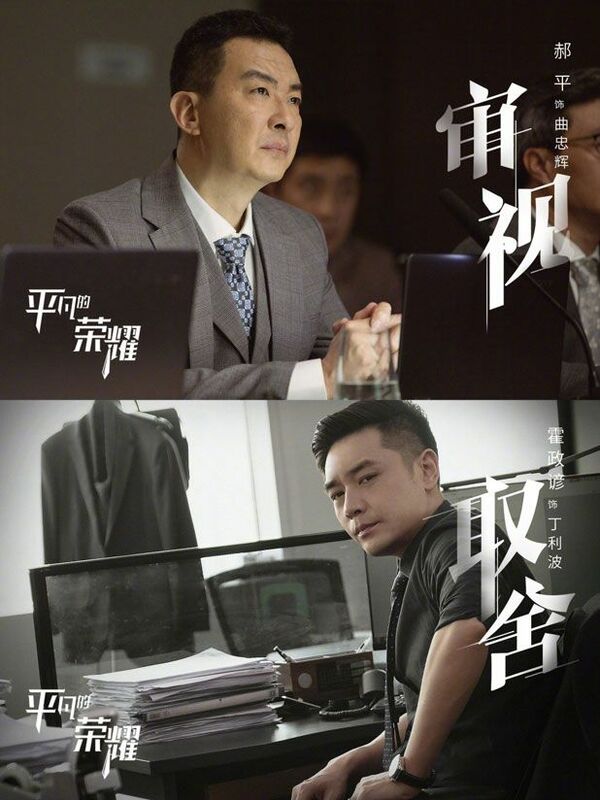 =======> ♦ Star Light (那抹属于我的星光) with Xu Hai Qiao and Meng Zi Yi to air on 9/19. 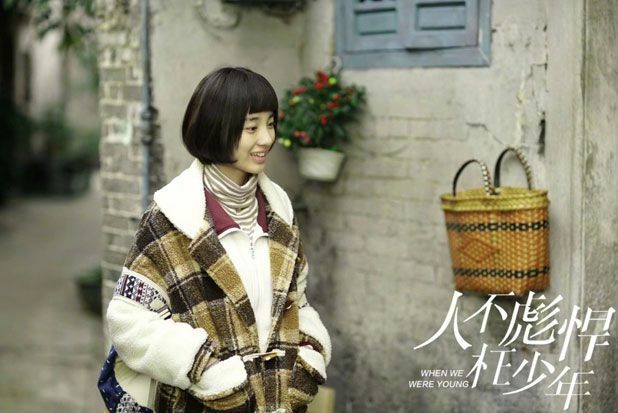 =======> ♦ Hibiscus Flower (working title) (降龙之白露为霜) with Zhao Cheng Yu, Yang Hao Ming, Tang Ben, Li Yan Man. Looks very artsy an caught my eyes. 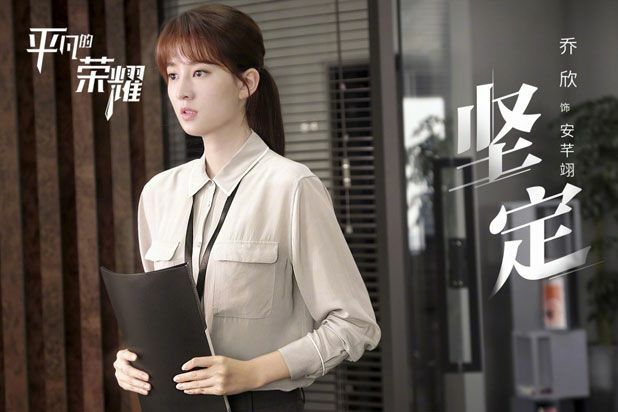 =======> ♦ Zhang Han’s drama If Paris is Not Happy (如若巴黎不快乐) with Adi Kan will start airing on 9/23! 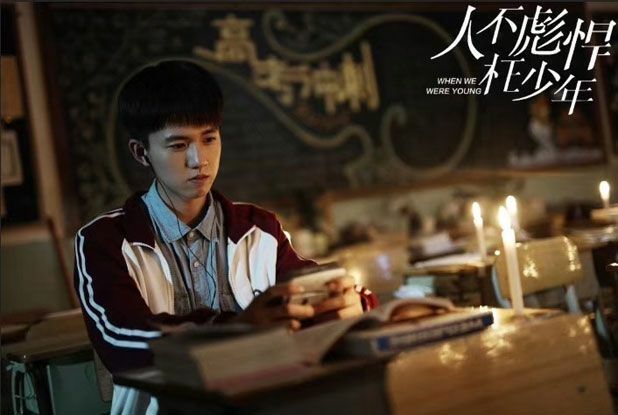 =======> ♦ Youth drama When We Were Young (人不彪悍枉少年) with Neo Hou Ming Hao and Wan Peng has new stills. 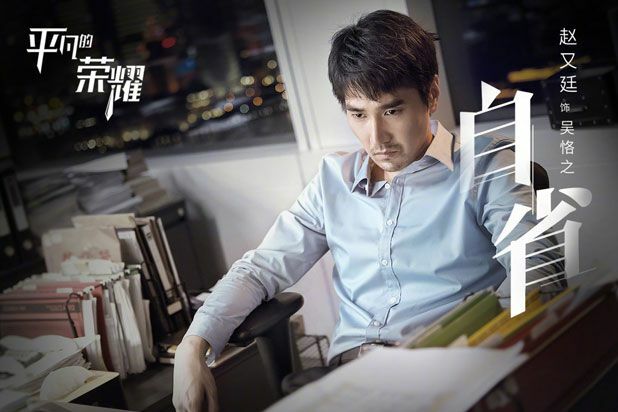 =======> ♦ Let’s Shake It Season 2 with Zheng Ye Cheng and An Yue Xi to air on 9/27! Check out new trailer below, subbed by our own Enid! 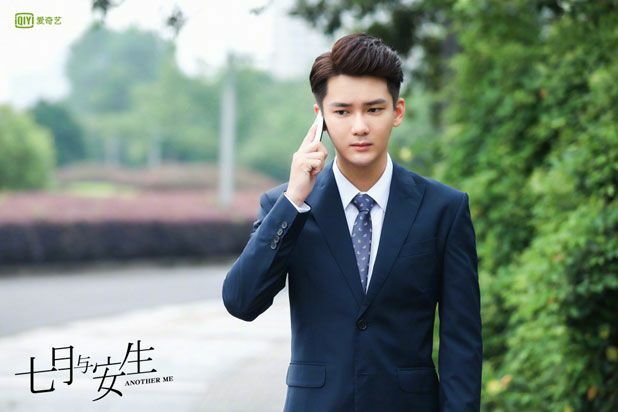 =======> ♦ I’m A Pet at Dali Temple (我在大理寺当宠物) was postponed and now will air on 9/25! New trailer below! 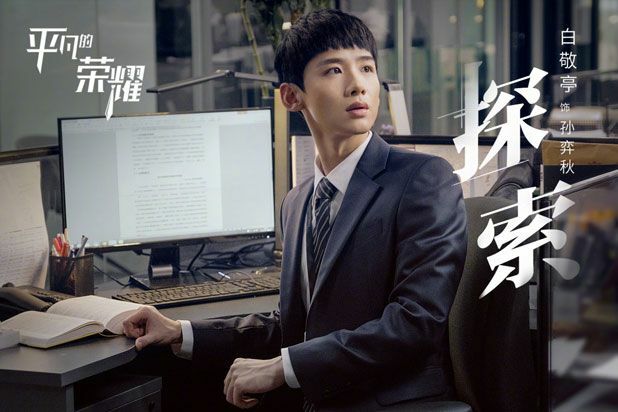 =======> ♦ New stills and first trailer for Mark Zhao’s Chinese drama remake of Misaeng with Bai Jing Ting, and Qiao Xin, and Wei Da Xun. 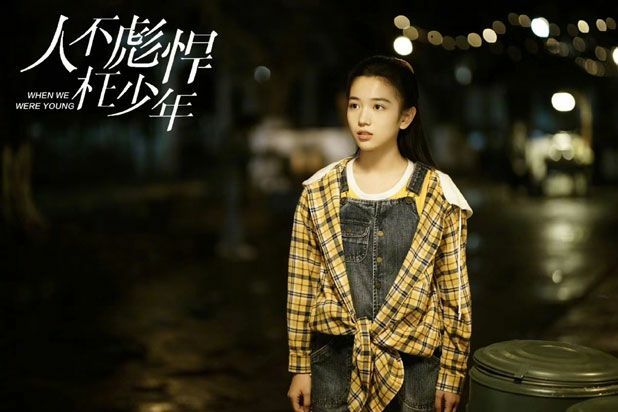 This entry was posted in Entertainment News and tagged Adi Han Qing Zi, Affair of Half a Lifetime (半生缘), An Yue Xi, Another Me (七月与安生), Bai Jing Ting, Bridgette Qiao Xin, Carina Lau, Cdrama, Chen Dou Ling, Denny Huang, Dylan Xiong Zi Qi, Gossip High (舌害), Hibiscus Flower (降龙之白露为霜), I'm A Pet at Dali Temple (我在大理寺当宠物), Jiang Xin, Joe Cheng, Joe Xu Hai Qiao, Jones Xu Zheng Xi, Let's Shake It ET 2 (颤抖吧阿部2), Letting You Float Like A Dream (许你浮生若梦), Lu Yi, Mark Zhao You Ting, Misaeng Chinese (平凡的荣耀), Neo Hou Ming Hao, Paris Is Not In A Good Mood (如若巴黎不快乐), Qin Jun Jie, Remakes, Shen Yue, Song Yu Er, Spy Hunter (天衣无缝), Star Light (那抹属于我的星光), Vivien Li Meng, Wei Da Xun, When We Were Young (人不彪悍枉少年), Xu Lu, Yang Hao Ming, Zhang Han, Zhao Cheng Yu, Zheng Ye Cheng, Zhu Yi Long, Zoey Meng Zi Yi by Kappy. Bookmark the permalink. You have no idea how excited I am for the Misaeng remake. 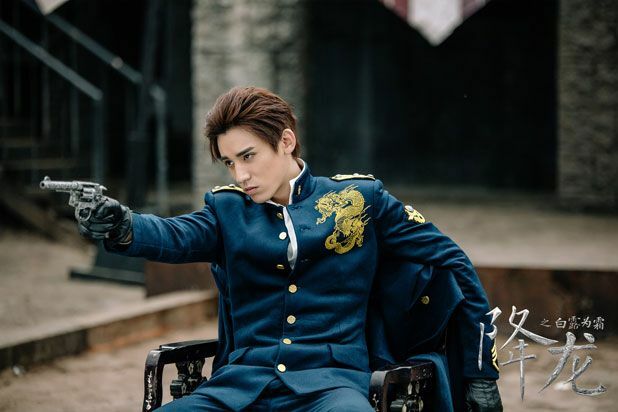 I’ve recently fallen in love with Bai Jing Ting. 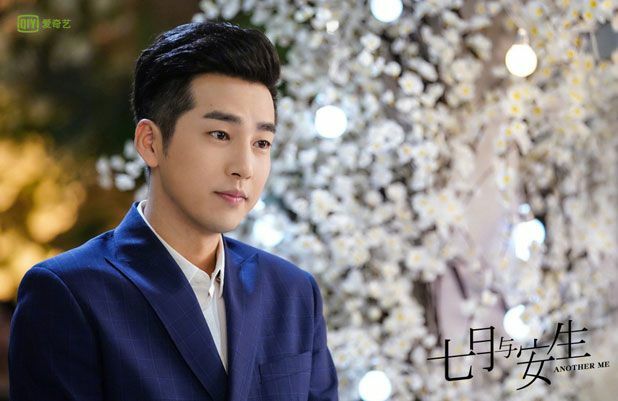 He’s the perfect actor to portray Jang Gu Rae. That newbie greenness is just screaming from him. I absolutely love Mark and you can’t doubt his acting skills. I can already see how wonderful this casting is going to play out. 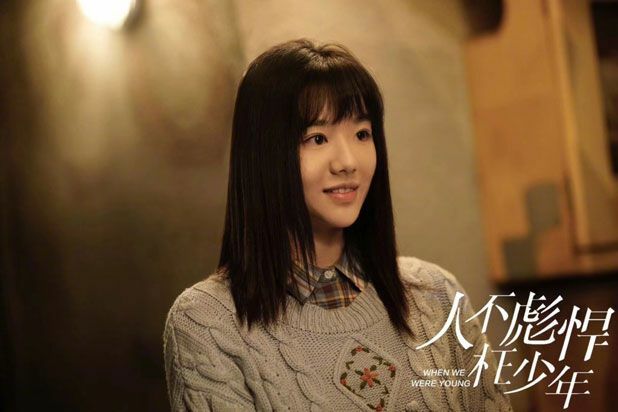 I do wish Qiao Xin didn’t look too much like the Korean counterpart of Ahn Young Yi. I loved Kang Sora’s portrayal of her character as she gave so much depth to the office girl in the group. 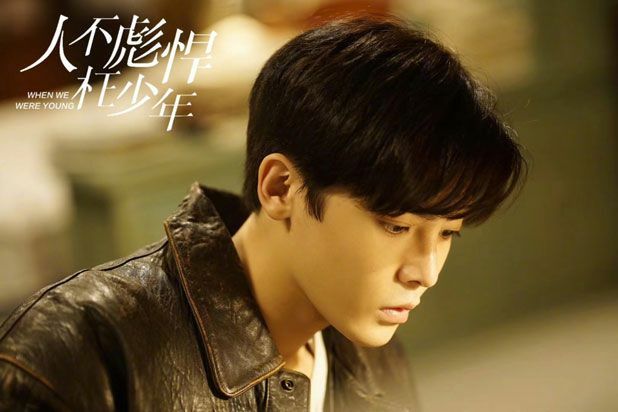 Judging from the trailer they’re going to add some newbie mistakes that the male lead will do even though that it didn’t exactly happen in the original. Not that I mind, every adaption has it’s own unique take. I only hope they keep the heart and essence of the Korean Misaeng which I hold very dearly. I remember how Misaeng was so realistic and heart wrenching in the office portrayal that some viewers couldn’t continue watching. 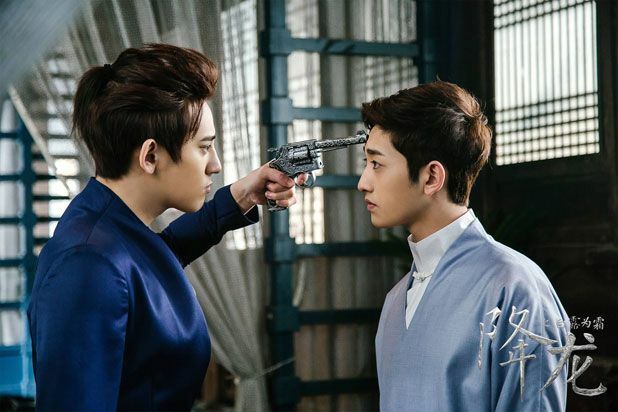 Many said it was too real and reflective of what was happening in Korean society. I want this to be at the same level, which might be asking too much. 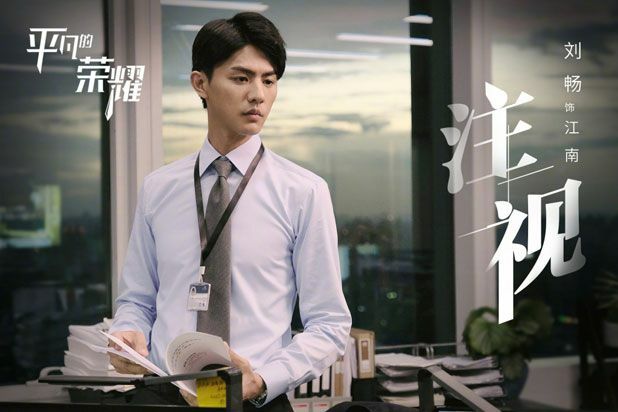 I hope this isn’t a drama about some petty office quarrel. I’d like to see some essence of truth and reflection of the office difficulties everyday people do go through. Thanks for the update. If not I would’ve forgotten all about this! 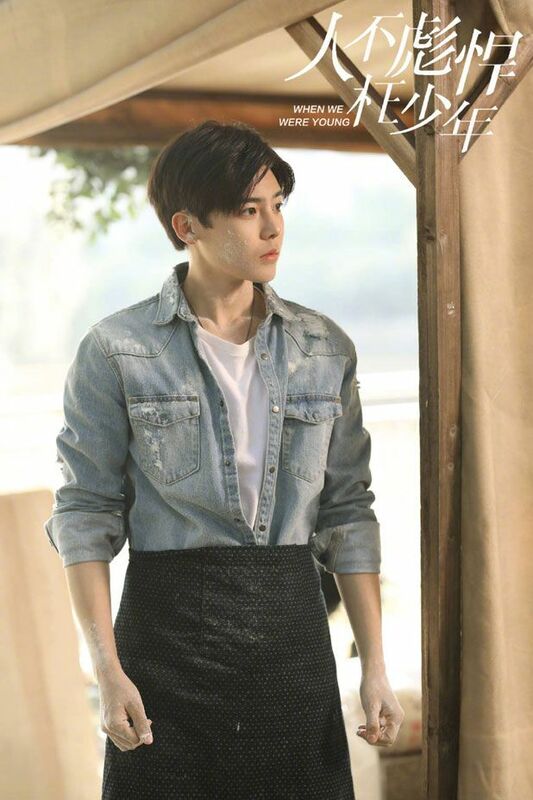 I’m so looking forward to this drama at the same time, my expectation is really high. 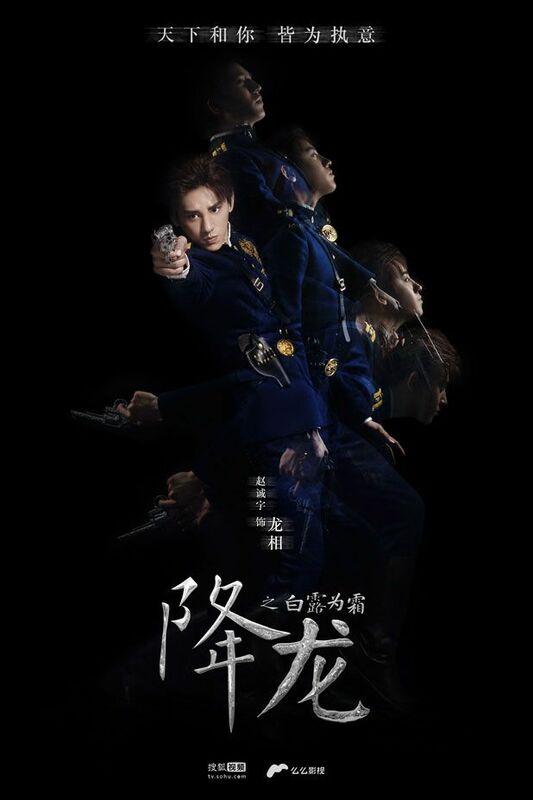 Wauw all of them looks great, but I do really look forward to watching Misaeng remake.. I love the original. 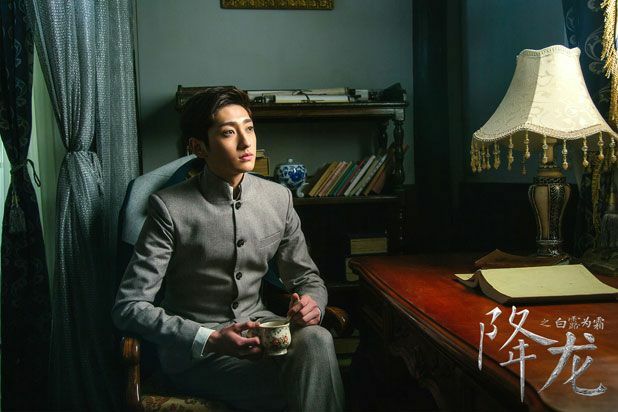 Chinese casting looks amazing, glad they picked good actor the play the lead role I love Mark’s acting.. and Jang Gu Rae’s casting is good choose Im Siwan had those puppy eyes innocent vibes and with the Chinese casting I get the same feeling! 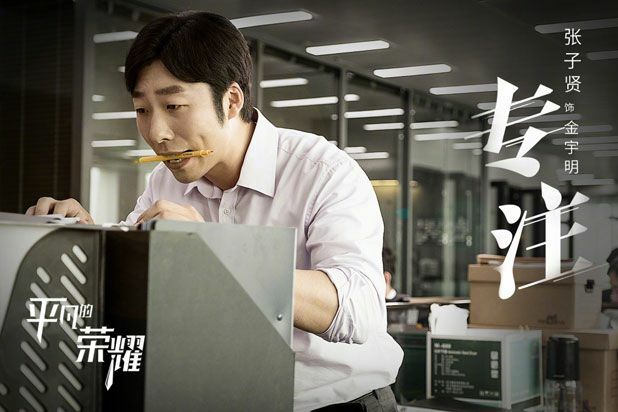 I agree with everyone I hope they could show us the real Chinese office world where everything is not bubble and sweet!